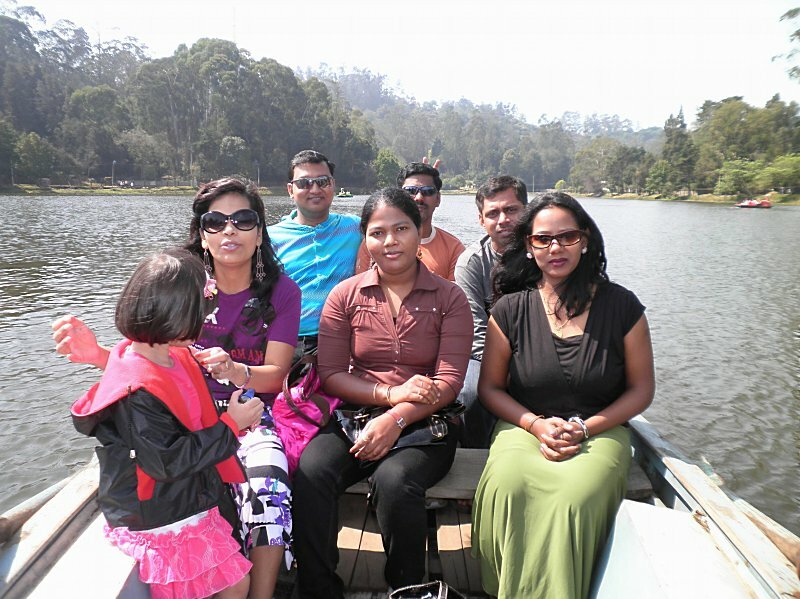 We have a tour for everyone…..by Presenting Ooty tour package in a way never seen before. We are one of the leading travel tour operator in India from 2003 engaged in comprehensive travel management services under one roof. 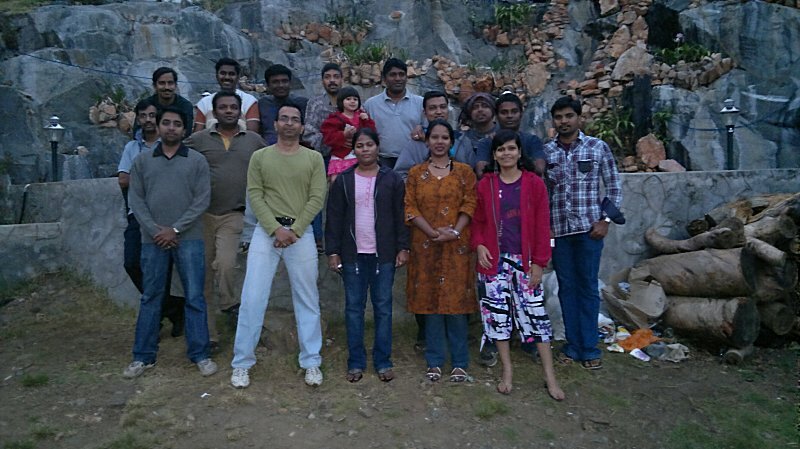 Beginning from travel documentation until your last lap of travel, we are involved in every bit of your travel. 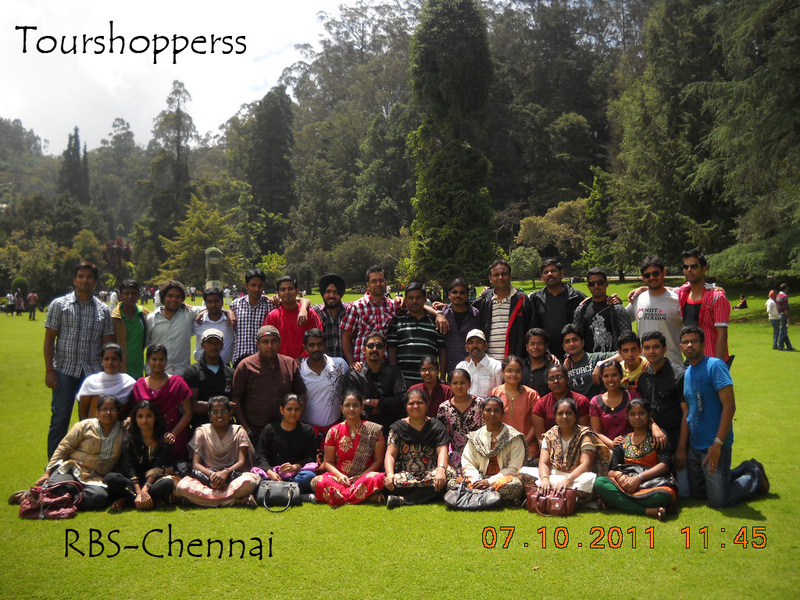 Speak to our well -trained Professional Team to ensure that you have a hassle-free & pleasant travel......... all of whom regularly travel to the places we promote.Tour Shopperss has grown into a reputed service provider, as a one-stop travel shoppee catering to all the needs of the discerning business and leisure traveler as per your travel need and deliver the best arrangements suiting to your budget, time and convenience. Our rich experience and day to day updates helps us to understand your travel needs and give you a service that suits your requirement.